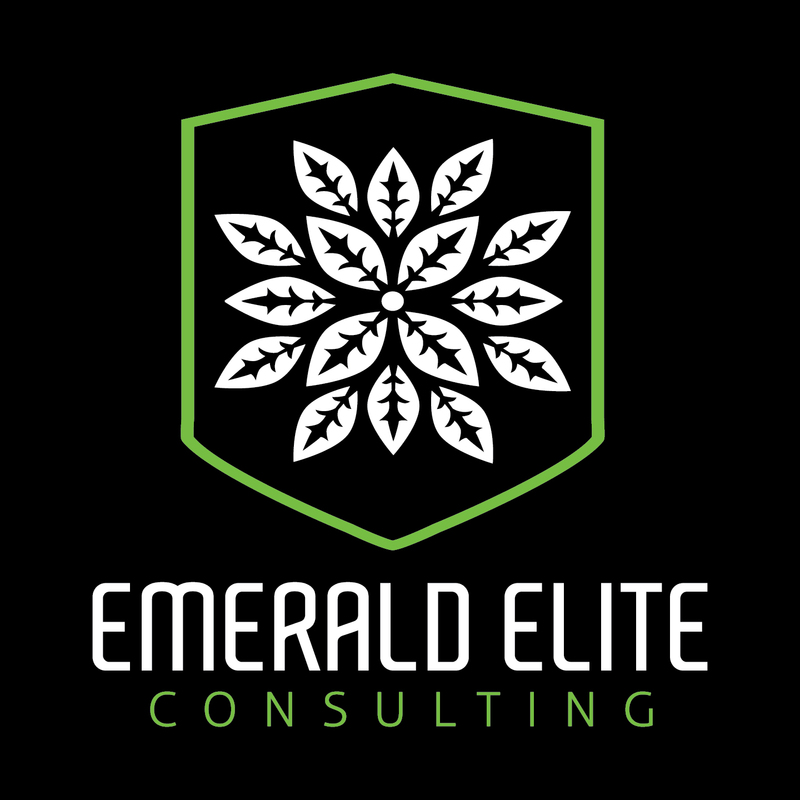 A diversified cannabis consulting firm. EEC are cannabis cultivation specialists who bring 20 years each of individual experience from California’s Emerald Triangle, the heart of American cannabis innovation. Along with their seasoned network of producers EEC provides an unparalleled depth of cultivation knowledge. 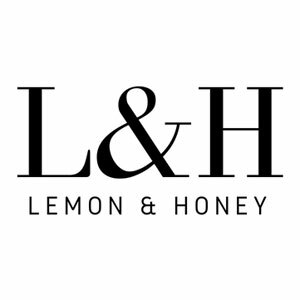 Lemon & Honey Consulting is a budding (get it?) 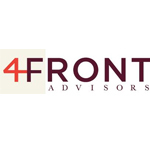 technology agency based in Portland. We specifically help dispensaries manage their technologies from email to PoS to digital marketing.